Varsity Driving Academy is ready to help students from San Joaquin High School how to drive and do it safely. We even do the majority of the learning from the comfort of your own home. 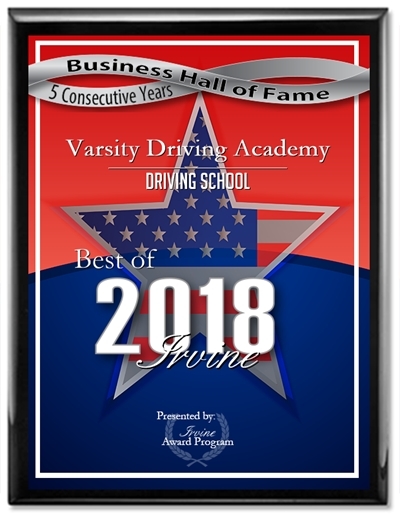 Welcome to Varsity Driving Academy San Joaquin High School! 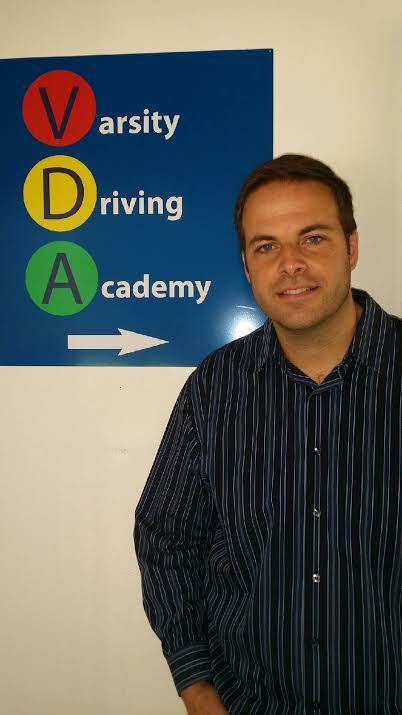 We offer a pick-up and drop-off service to our students for Behind-The-Wheel training sessions. Find out more today! Learn the basics and how to drive safely from home with our online courses. We find that online learning is the best way for busy students to learn the basics of driving in today’s world. All students need to do is create a username and password, login and get some hours in and log out. Log back in when you have the time and start from where you left off; it’s that simple. If you find that you have questions during your sessions, don’t worry, our fully trained and certified staff is available to answer all questions you could have. The DMV requires that you have a 6 month period of practicing before taking your license test. At VDA, we use that time wisely with a minimum of three, 2-hour sessions of practice. While we like to have them spread out, you can schedule each session as you’d like. Our pick-up and drop-off service allows you to schedule sessions right after school, or practice or any activity. We will pick you up, then after the session, we will drop you off at home. During our sessions, our certified instructors will help you put everything you learned online into practice. We pay attention to strengths and weaknesses of every student to form our sessions around the student individually. The DMV package is our concierge service of packages. This package gives students the opportunity to rest assured knowing that we will make all appointments with the DMV. The appointments include your driving test. For your final test with the DMV, we will pick you, and let you use our certified car for the test.Once you’ve passed, we will even do a little celebration with you and take your first photo to share with friends and family. That picture may even make it on our website. Check out our contact us page to get the answers to the questions you may have (949)-387-4400. Steve holds a masters degree in education and has worked with people young and old across many fields as a teacher, a mentor, and a coach. When working with students his focus is on safely building confidence and creating conscientious drivers.